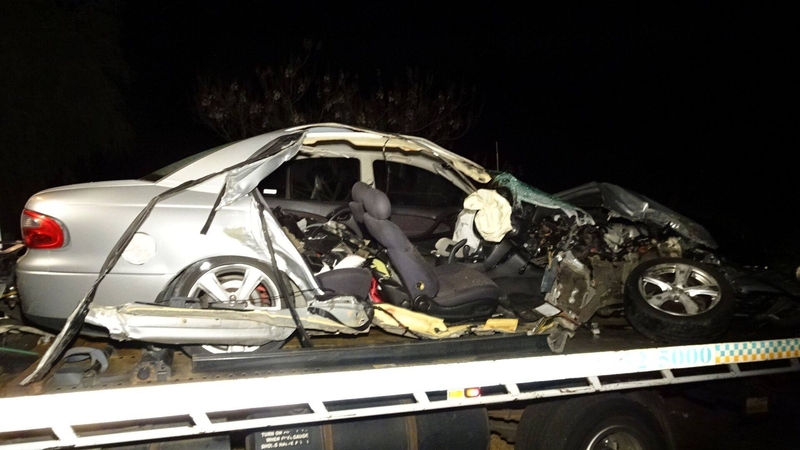 AN ELLENBROOK man was lucky to escape with minor injuries after his car crashed into a truck in Henley Brook yesterday afternoon. Police said the man’s silver Holden sedan crossed into the path of a Hino truck on Park Street about 4.40pm, causing the truck to rollover. The Holden driver (43) was taken to Royal Perth Hospital and the driver of the truck was not injured. Police would like to speak to anyone who may have seen the crash, or the vehicles prior to the crash.